Sugarloaf/USA is now called Sugarloaf Mountain. The Sugarloaf Mountain Resort has something going on year around, like all ski areas. 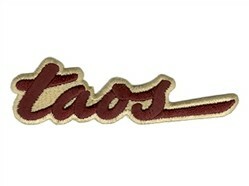 It is located in the Carrabassett Valley of western Maine. It is the largest ski area east of the Mississippi River, if one is counting ski-able acres and number of trails. The Sugarloaf Mountain Ski Club cut the first ski trails in 1950. 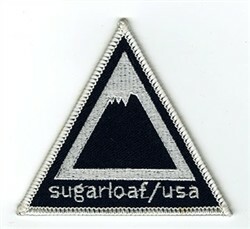 This ski patch is from the 1960’s, representing the time (1960-1971) when the resort was called Sugarloaf/USA. 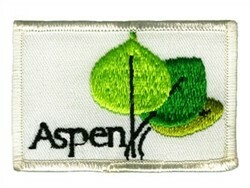 Therefore a very collectible ski patch.